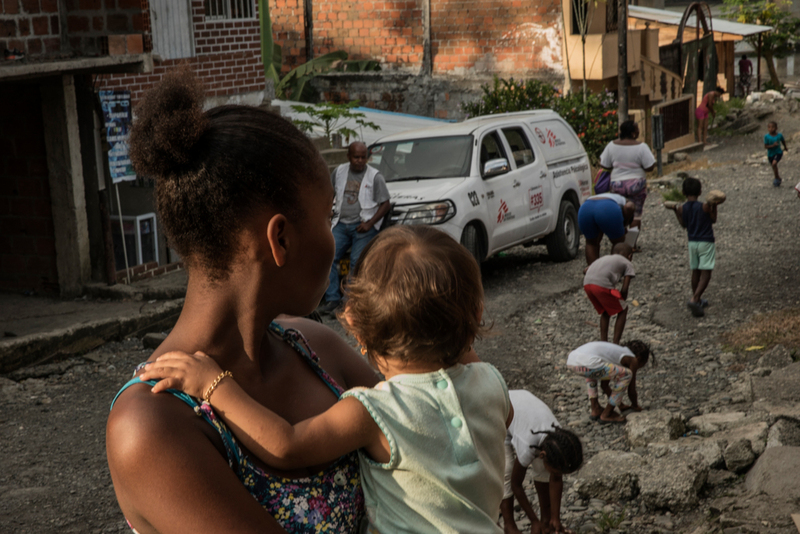 Buenaventura: "MSF fills a huge vacuum in helping victims of violence"
MSF psychologists in one of Buenaventura poorer districts dubbed “barrio humanitario” (humanitarian district). "Sexual violence is not considered to be a medical emergency by authorities. 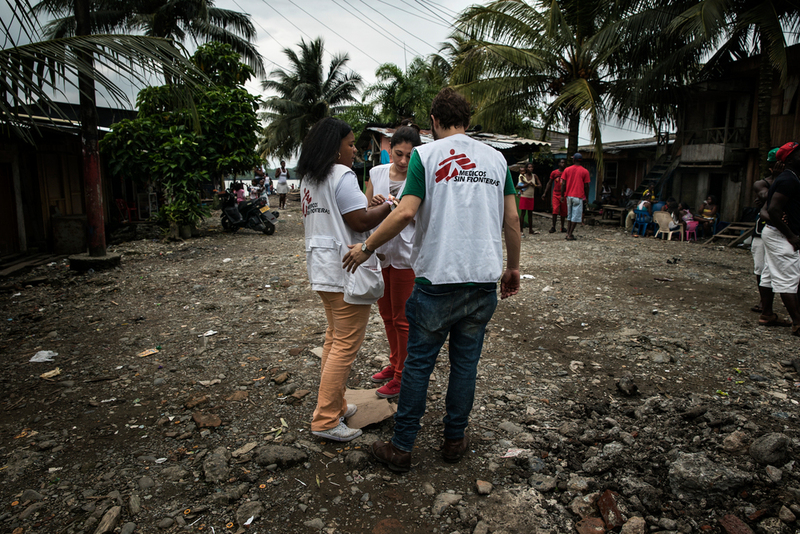 Medical care needs are not prioritised so that’s what we are trying to do and advocate for."